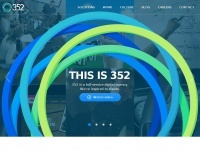 Beautiful, functional, responsive website designs to help your business flourish online. Get in touch today for a free quote. two profiles were found for Chillistudio.co.uk in social networks. Among other social networks the website is represented in Facebook and Twitter. 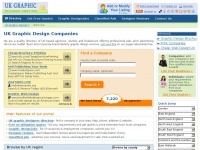 The web server used by Chillistudio.co.uk is located in Great Britain and run by UKHOST4U. This web server runs 1 other websites, their language is mostly english. 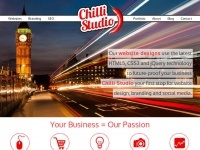 A Apache server hosts the websites of Chillistudio.co.uk. The website uses the latest markup standard HTML 5. The website does not specify details about the inclusion of its content in search engines. For this reason the content will be included by search engines. 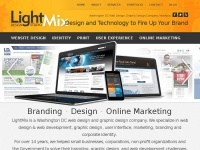 Lightmix.com - Was­hington DC Web De­sign Web Deve­lop­ment Com­pany | ..